Information for the skiing conditions and the snow cover in Pamporovo, Borovets, Bansko in Bulgaria. It's still snowing in Borovets ski resort and the average snow cover reaches 80 cm. The snow cover at the Markudjitsite circus is around 30 cm. The gullies in the region offer snow cover over 1 m at some places. The avalanche danger in the region is significant. Tourists should follow the winter marks, as the trails are icy. Hiking in the mid and high parts of the mountain are not advisable. 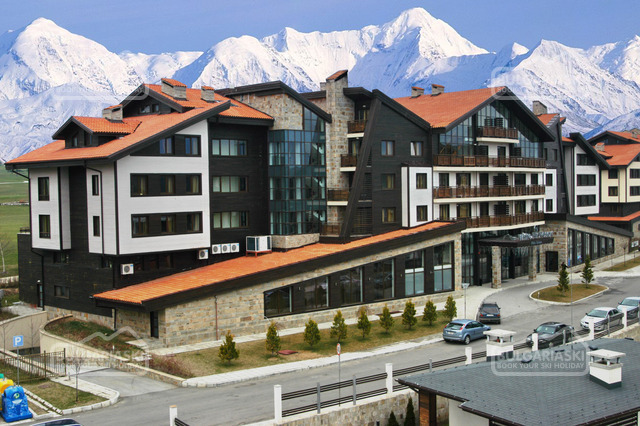 The average snow depth in Bansko is 70 cm, snow cover over 1 m is available at the highest parts of the mountain. Skiing off piste is not advisable, due to the high avalanche danger at the gullies from Todorka peak and the Northeastern slope of Todorka peak. Tourists are advised to follow the marked trails! Off piste skiing is not advisable at the moment. Always plan your mountain hiking plans, in accordance to your physical preparation. Pamporovo offers perfectly grooom ski slopes. It's snowing in the highest part of the mountain and the snow cover has reached 70 cm. 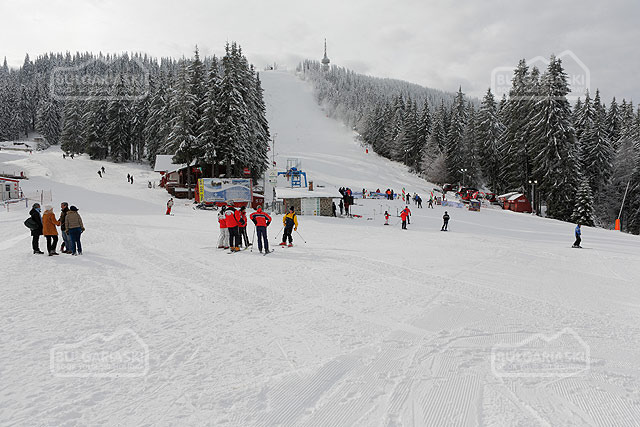 Please, post a comment on Snow cover and ski slopes update from Bulgaria.